Congratulations to Étienne Laliberté who, alongside co-authors Graham Zemunik and Benjamin L. Turner, was given the W.S. Cooper Award for the article “Environmental filtering explains variation in plant diversity along resource gradients” published in Science in 2014. The Cooper Award honors the authors of an outstanding publication in the field of geobotany, physiographic ecology, plant succession or the distribution of plants along environmental gradients. William S. Cooper was a pioneer of physiographic ecology and geobotany, with a particular interest in the influence of historical factors, such as glaciations and climate history, on the pattern of contemporary plant communities across landforms. Dr. Laliberté (Université de Montréal, The University of Western Australia), Dr. Zemunik (The University of Western Australia), and Dr. Turner (Smithsonian Tropical Research Institute) take a similar geobotanical angle in a study that simultaneously addresses alternative hypotheses underlying a geographic plant diversity gradient. 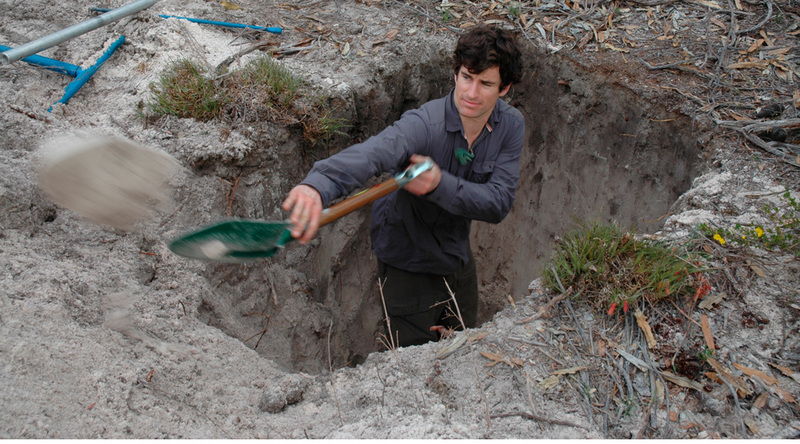 Specifically, they tackle an age-old question in ecology — what determines spatial variation in species diversity — using a cleverly chosen system, an ancient dune ecosystem in Western Australia. The end result is a rare, compelling, example of regional and historical processes being key to explaining a local-scale diversity gradient.